Avigilon Corporation is a Vancouver-based company that designs, manufactures and markets video surveillance software and equipment. Avigilon is defining the future of protection through innovative high-definition surveillance solutions. Axis is an IT company offering network video solutions for professional installations. The company is the global market leader in network video, driving the ongoing shift from analog to digital video surveillance. Axis products and solutions focus on security surveillance and remote monitoring. Cathexis is an electronic and software systems development, and manufacturing company, specializing in video management solutions, for the international market. The company has been developing solutions for the industry for more than 18 years and has significant blue-chip customers across the globe. COMM PORT Technologies Inc. is a US based organization that specializes in the Security and Safety industry. They provide state of the art, technology-based solutions for our clients’ worldwide in the areas of Security and Surveillance. FAAC engineers reliable, versatile, cutting edge automation systems for residential & commercial installations providing high-quality automation systems for gates, barriers, doors, parking and access control products. Frontier Pitts is the British manufacturer of Security Gates, Automatic Barriers, Roadblockers, Rising & Static Bollards, Pedestrian Control Gates & Turnstiles, and the Anti Terra Hostile Vehicle Mitigation (HVM) range. A world leader in security systems, Gallagher manages the security needs of businesses, municipalities, governments worldwide. Gallagher is a global, diversified technology company. 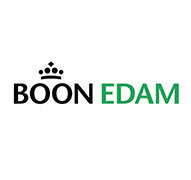 Its security business leverages the experience, competencies and resources of the whole company. Garrett Metal Detectors is a leading manufacturer of metal detection products for security and law enforcement applications worldwide. 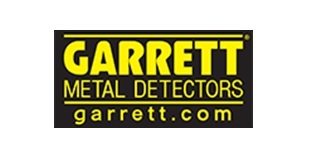 Headquartered in Garland, TX, Garrett Metal Detectors has proudly manufactured its security, hobby and countermine products for nearly five decades in the US. Genetec is a global provider of IP video surveillance, access control andlicense plate recognition solutions unified in a single platform, called Security Center. Genetec works with partners on six continents to help provide safer, more secure environments for small to medium-sized. Hikvision is the world’s leading provider of innovative video surveillance products and solutions. Hikvision has more than 20,000 employees, over 9,000 of which are R&D engineers. 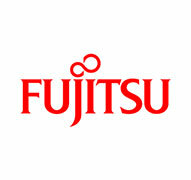 The company annually invests 7 – 8% of its annual sales revenue to research and development. Milestone Systems is a Danish provider of IP-based video management software (VMS) and network video recorders (NVRs) for surveillance installations. Founded in 1998, Milestone Systems is a global industry leader in open platform IP video management software. Paxton design and manufacture market -leading IP access control, door entry and building intelligence systems for smart buildings.Based in Brighton, East Sussex, Paxton manufacture locally and export to over 60 countries worldwide. Pelco is a world leader in the design, development and manufacture of video and security systems and equipment ideal for any industry. Pelco produces the security industry’s broadest and most respected offering of IP and analog video security systems. 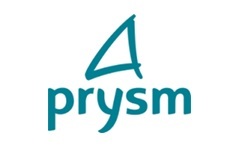 PRYSM is one of the global leaders in open architecture command & control software for security, access control, building management and industrial automation. 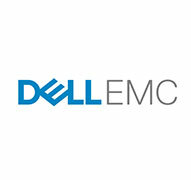 Since 1996, their technologies have been deployed at more than 3000 projects around the world. RGL are a leading UK manufacturer and distributor of products for the Access Control, Fire, CCTV and Intruder industries. Sagem Sécurité, part of the SAFRAN Group, is the world leader in digital fingerprint biometrics and a leading player in multibiometric technologies, smartcards, secure transactions and ID management solutions. Sensormatic solutions provide vital loss prevention and support for the retail industry. 80 percent of world’s top 200 retailers using EAS rely on Sensormatic EAS anti-theft visible and concealed systems as well as their tough-to-defeat hard tags, labels, deactivators and detachers. 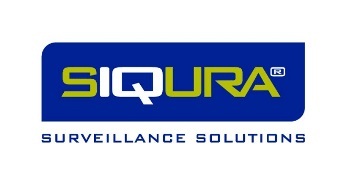 Siqura is a global supplier of advanced video surveillance solutions. Siqura provides a full range of network products based on open technology. Surveillance cameras, video encoders, video over fiber and Thermal cameras with Perimeter Intrusion Detection. TESA is the leading Spanish manufacturer and supplier of locking solutions and access control technology for the residential and institutional markets, TESA offers the widest range of products and solutions in the market. 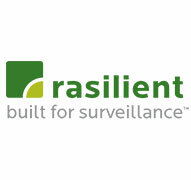 Verint leads the industry in Networked Video Solutions for detecting potential threats, improving emergency event management, reducing liability and loss, and increasing operational efficiency. VOTI is a leading-edge technology company that develops latest-generation x-ray security systems based on breakthrough 3-D perspective technology. VOTI’s technology produces remarkably sharp and more-revealing x-ray images while delivering enhanced threat detection capabilities.